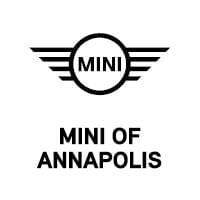 Only 2 Iconic models left in stock! 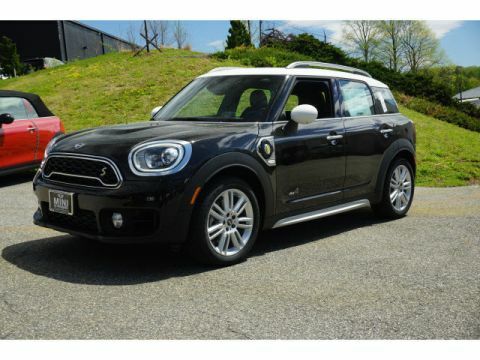 Contact BMW of Annapolis today for information on dozens of vehicles like this 2019 MINI Clubman Cooper S. Save money at the pump with this fuel-sipping MINI Clubman. 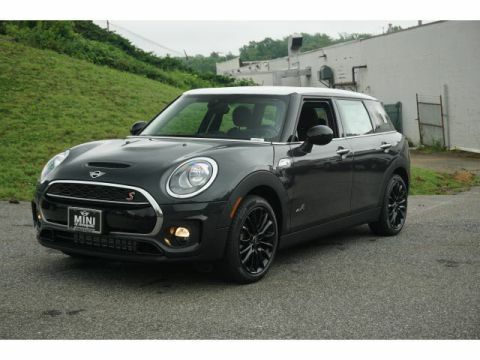 The MINI Clubman Cooper S will provide you with everything you have always wanted in a car -- Quality, Reliability, and Character. 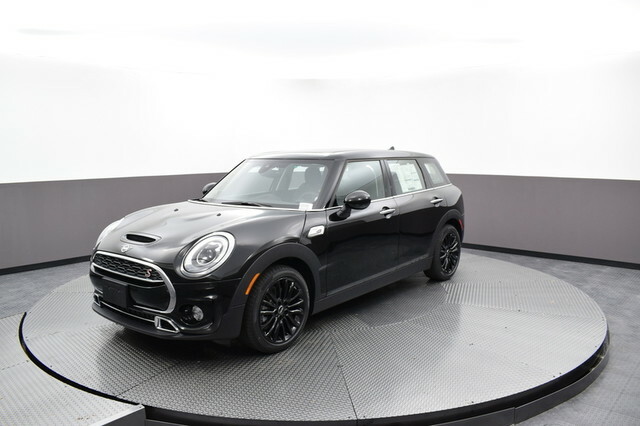 The look is unmistakably MINI, the smooth contours and cutting-edge technology of this MINI Clubman Cooper S will definitely turn heads. 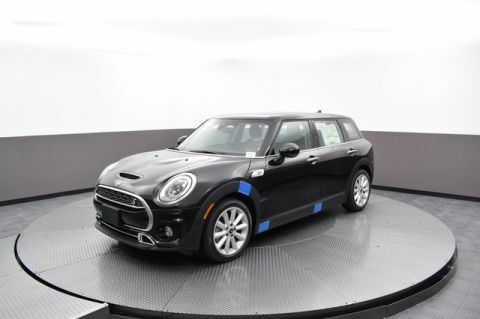 Based on the superb condition of this vehicle, along with the options and color, this MINI Clubman Cooper S is sure to sell fast. We look forward to seeing you soon! Please call us for more information.